Our next meeting is March 21st at the Sanderson Center from 9-11am in classroom B/C. We have CART and the Hearing Loop. We have a great topic for you and a wonderful presenter so save the date and visit with us. Picture from the Phonak website. 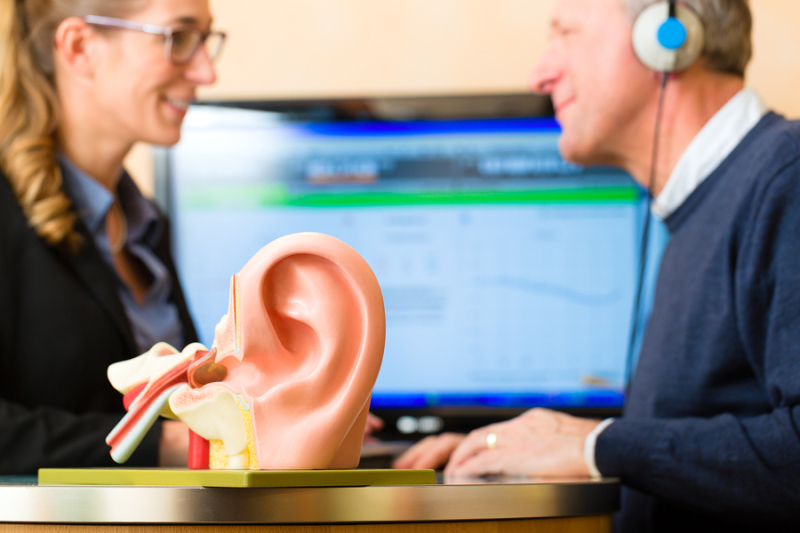 Our topic this month is: How to Talk to Your Audiologist. Gain some idea on how to better prepare for those meetings when your hearing aid or cochlear implant will be tuned up, how to bring up the problems you are having and how much you can actually expect them to improve your listening experiences. Bring your questions to our meeting featuring Lisa Dahlstrom AuD from the University of Utah Otolaryngology/ENT Division. She’s worked with hearing aids and she works with cochlear implants. She has answers. We hope to see you there. It’s a good read so check it out.